One of the cool things about many of these farmers markets is you can get baked goods, flowers, honey, salsas, meats and so many other items while you are there too. Just make sure to try something new and experiment with a new food every once and awhile! I also suggest hitting up a bakery stand and grabbing some breakfast while you peruse! Here are some farmers markets around you! 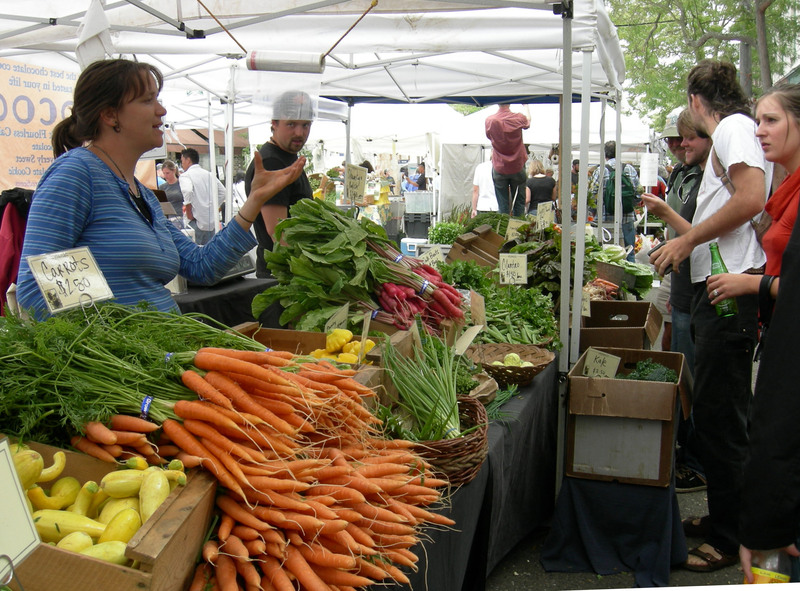 Minneapolis Farmers Market – Nicollet Mall Apr-Nov, Thu 6a-6p, Sat 8:30a-4:30p. 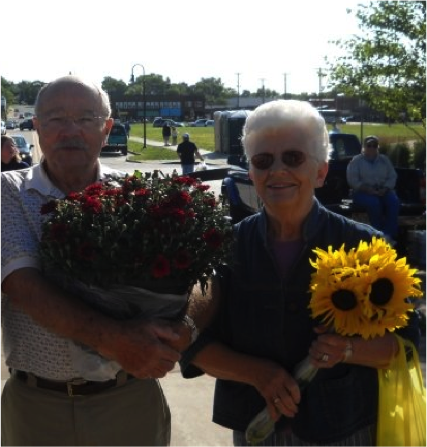 Stillwater Farmers Market – Corner of 3rd & Pine St, Jun 14-Oct 25: Sat 7:30a-Noon. Shoreview Farmers Market- Shoreview Community Center – 4600 N Victoria St, Jun 19-Oct 16: Tue 3-7p. What do your summer weekends consist of? Which market do you go to?